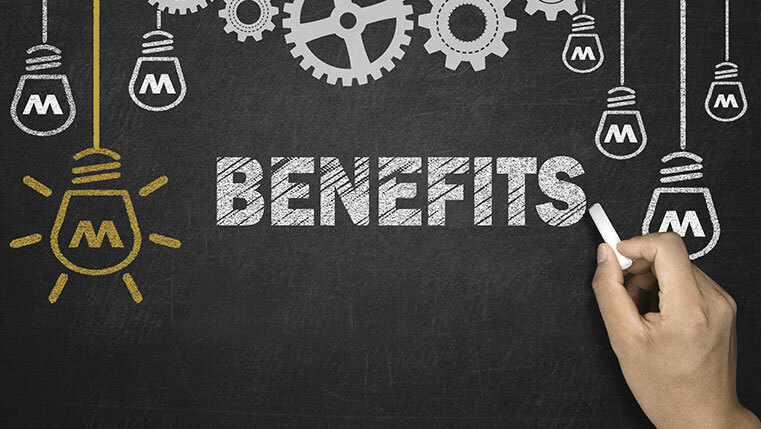 In my earlier blog, I have discussed the benefits of Tin Can API and the reasons why it is the latest trend in the eLearning industry. Learning today can happen anywhere, anytime, and this standard enables the acquisition of knowledge beyond the traditional training sessions. Tin Can API, the successor to SCORM, can be used to track learning experiences that occur at any place. You can track learning that takes place through all devices, and it is doesn’t matter whether the training is formal or informal. But then SCORM is the most widely accepted and used eLearning standard so far. SCORM is seen as the most mature standard of eLearning development as compared to Tin Can. 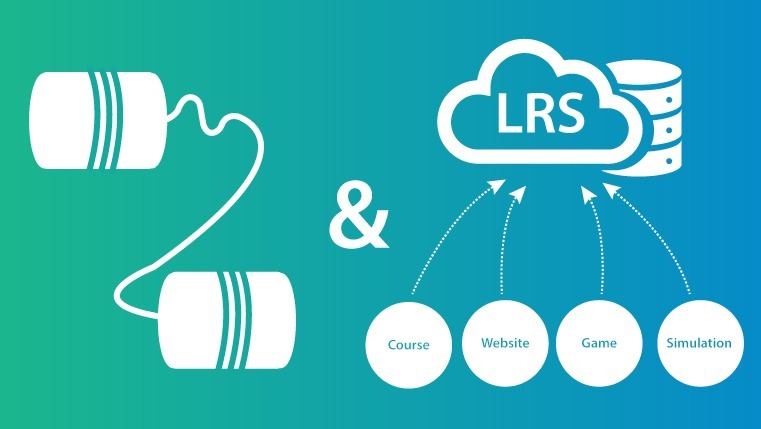 Any Learning Management System (LMS) that is SCORM conformant can play any SCORM compliant content. It enables content or eLearning courses to communicate with the LMS and facilitates tracking. 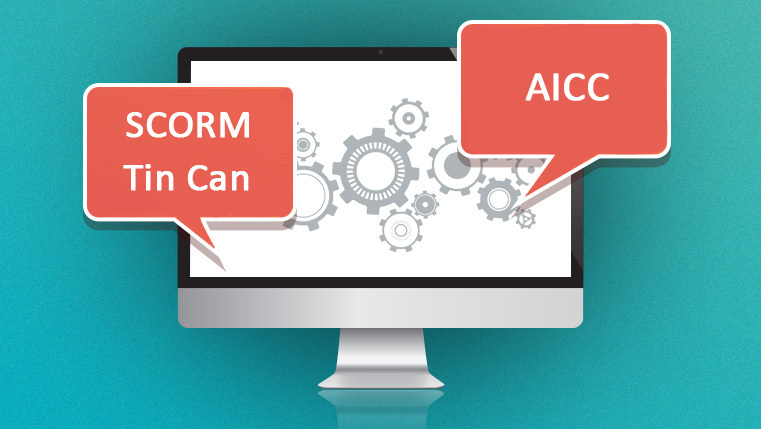 So, what are the differences between SCORM and Tin Can API? 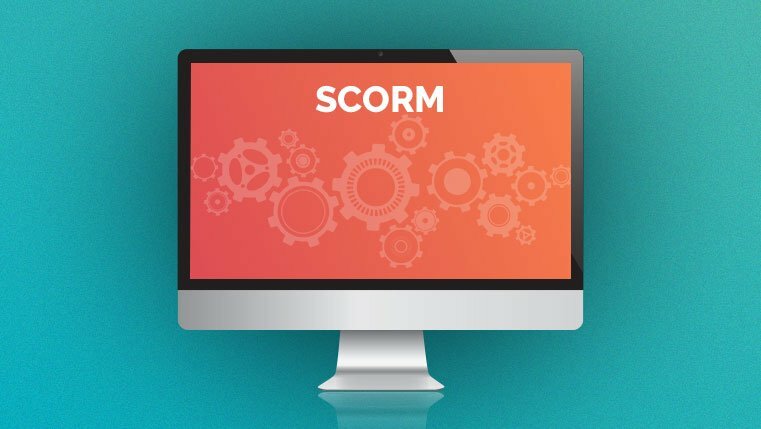 In this blog, I want to highlight the differences between SCORM and the Tin Can API in terms of tracking and storing data. These are some differences between the two standards. Tin Can captures the complete picture of learning in all its forms, which is not possible using SCORM. But then, adopting Tin Can standards will greatly impact the way we think of training, creating eLearning courses and hosting them, and the organizations should be ready for a lot of training needs analysis and decision making. What do you say? Do share your views with us or comments, if you wish to add to the list.